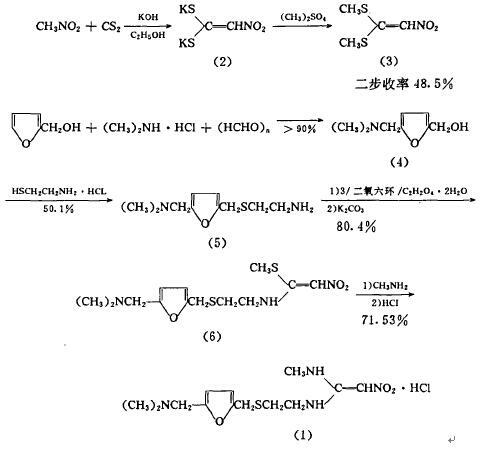 水溶解性 Soluble in water, 2-hydroxypropyl-beta-cyclodextrin, acetic acid, methanol, ethanol and dimethyl sulfoxide. Insoluble in chloroform. 主要参考资料  刘奇等. 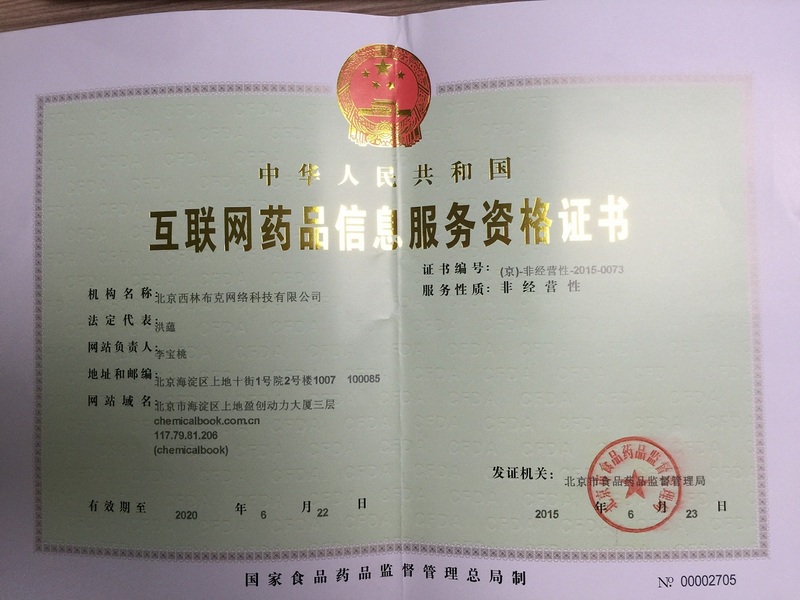 高灵敏荧光法测定盐酸雷尼替丁.分析试验室，2014, 33(6): 656-658. 张子崴等. 盐酸雷尼替丁含量测定的研究进展. 西北药学杂志. 2011,26(3): 226-229.